One of my very favorite things about the creative industry is the wonderful people you meet. Patty Young is no exception! Not only is she FABULOUSLY talented, she is an absolute joy to be around. As a matter of fact, before we even met in person she found out I had a daughter named Emma and promptly sent me her "Emma"pattern! 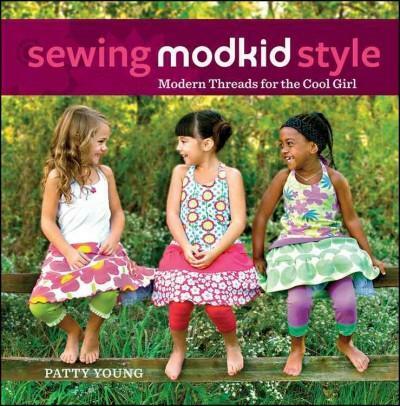 PLUS she's got a brand new book, Sewing MODKID Style! Patty and her publisher Wiley were nice enough to send me a copy! As someone who is FINALLY ready to start sewing with knits, I was so excited to receive this book! When I started sewing, it wasn't really a matter of wanting to sew with them, good quality ready-to-wear knits simply weren't available. It seems that they went out with the 70's when my dear mother-in-law used to make shirts for my husband! In the last few years this has changed. More and more manufactures have added lines of beautiful, and best of all, high quality knits! I spoke with Patty several times about her tips and tricks (and really wanted her to tutor me ... Too bad she lives five states over! ), and she assured me that this book would help. Guess what? She was right! Not only are there 20 easy to make patterns, she also has an entire section on how to sew with knits, including helpful tips and finishing tricks! Look how cute these projects are! I can't wait to get sewing! All you need to do is leave me a comment telling me if you sew with knits and why or why not! I have sewed with knits just a little. I would love to sew more because I think that knits are comfy. I would love this book! I hope that I win! When I was a beginning sewer (in my early teens) I thought knits were easy - no different from any other material. But as I got older, paying more attention to detail,I realized that I wasn't using the right needle and there were disadvantages to using a sewing machine rather than a serger. I only use knits when I absolutely love the fabric or when I'm doing applique on t-shirts. I have only sewn with knits one time. I struggled with finishing edges. I think this book would be the perfect information source to help me get over my fear of knits! I am relatively new to sewing (about a year) and attempted knits once and it turned out pretty good. Wish we had a better selection of knits at our local fabric store instead of the same 5 or 6 same solid colors. I have never sewn with knits mainly because I feel I don't know how. Would love to learn! Oooo...I would love to win a copy of this new book. The only sewing I've done with knits is for upcycling old shirts of mine. I would love to start doing more. I sew with knits when ever I can, I love being able to make t-shirts and leggings for my girls that fit properly. I don't think I've ever really sewn knits with the exception of fixing a pair of my daughters pyjama bottoms. I just bought a serger, maybe that will give me the confidence I need to try! I've sewn a few items of knit clothing for my little ones but I'm not happy with my techniques. I'm looking forward to learning Patty's tips and tricks because I have a bundle of her knit fabrics in my stash that are crying out for me to get her Modkid book! Since my three beautiful granddaughters love to wear knits, & since I love to make my munchkins happy, knits have become my fabric of choice. I'm super excited about the new patterns in "Sewing Modkid Style." By the way, when you encounter particularly troublesome curling edges, Wonder Tape truly does work wonders. I have just recently started sewing with knits and will need some more suggestions as my finished products are not quite...what I would like them to be. Thanks for the opportunity. Hi Nelissa! You are the winner! Can you email me at Paigewh(at)hotmail (dot) com. CONGRATULATIONS! I have sewn with knits, but it was years ago when I was younger. I never had any problems doing so and loved sewing with knits. I then had three boys and stopped sewing for many years while raising them as a single mom for the most part. About 10 yrs ago I got interested in sewing again and my new (and improved haha) husband bought me a great Viking machine to use. Then I dove deep into machine embroidery and about 2 yrs ago started getting into quilting and have been learning all I can about that. Now however, I have two Granddaughters and one Grandson and a serger my awesome hubby bought me too that sits idle so it's time I relearn how to use that and get back into using knits more for the girls. I just love Patty's style and her newest fabrics are gorgeous. I can't wait to see her next line. This book is defintely one I will be buying if I'm not lucky enough to win. Her design style for the clothes is just wonderful. I've never been to your blog and wanted to tell you how much I really like the header of your blog. It's just beautiful. 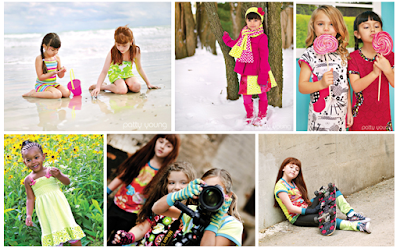 I love to sew with knits, mainly because it's easy & it's what my grandkids always want to wear, so they get great use! I've never sewn with knits, but I'm ready to begin! My girls need them some summer clothes! Back in the day, I sewed with knits a lot and made my own clothes. Fast forward, knits today are so very different so feel as if am beginning again. 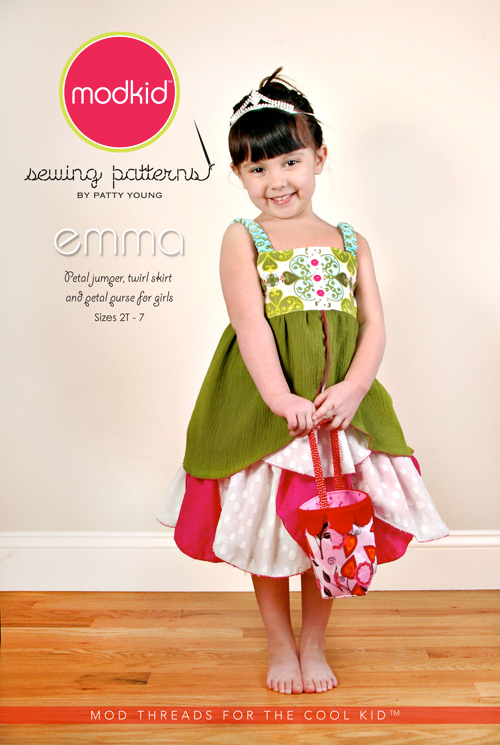 It would be great to win this book and the patterns/hints for sewing so can make pretty outfits for my grandnieces. I have always been a little timid about sewing with knits because I don't have a serger but I recently decided to just dive right in and finally try it. I now love sewing with knits and would absolutely love a copy of this book. Thanks for the chance to win! I have never sewn with knits before, but I sure remember my mom sewing with knits in the 70's. She made most of our clothes growing up and even made some for my friends so we could dress alike. 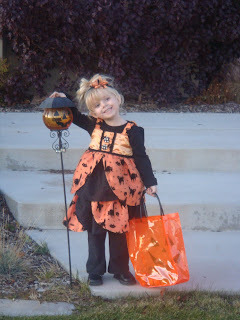 I have a daughter who I would love to start sewing for and maybe for her friends also. I have sewn with knits in the 70's and have made many knit pjs for the grandkids. I am just starting to sew shirts and dresses again for the grandgirls. Thanks for a chance to win this great book. In the early 90's I made all my children's t- shirts. They came out great! Thanks for the giveaway! I used to sew my kids clothes in the 70's with knits, then the patterns and material was hard to find. 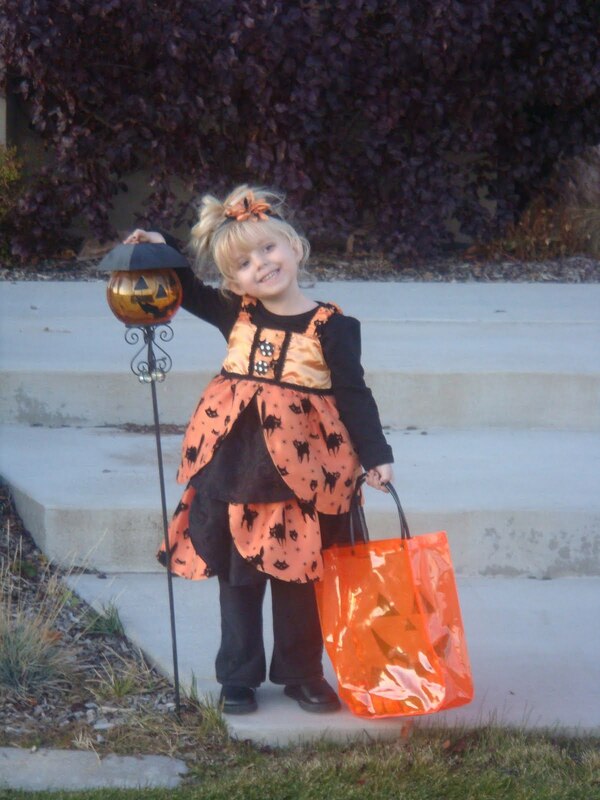 I am so glad these fabrics and patterns have returned for my grandkids. I love to sew with knits. Thank you for the chance to win this beautiful book. Well I've sewn with a knit, many moons ago in home ec. Iit wasn't a bad experience, it was ok. I think one reason I never continued might have to do with selection and of course "wonky" wasn't in style back then.hehe. I'd love to give it a try again. This book I know would be a great help as well has gorgeous patterns. Thank you and Wiley Publishing for a super giveaway and a chance to win an awesome book. I haven't sewn with knits before. I never know how to do it, maybe I will learn someday.. Thanks! I'm really growing to love knits. I just go for it, and see if it works. There are sooo many good suppliers of knits now, my stash needs a workout! I have just recently started sewing with knits and I love them!! I was always scared of them before, and now I can't get enough. I love Patty's patterns and fabric. I'm attempting my first real set of knit patterns this week! I love knits!! They are softer and stretcher, so I like to make clothes with them! I haven´t done much sewing with knits, mostly because I don´t have a serger (something I hope to remedy soon)and because they scare me a bit. This book looks fabulous!! I sew appliques on t-shirts but I haven't braved actually making an outfit with them. It would be great to have a kick -start with this book! I have not sewn with knits yet, but I am eager to learn how, especially with four young daughters that I love to make matching/coordinating dresses for. I sew with knits and my first knit dress was a modkid pattern! I got started sewing knits because my daughter loves to be comfortable! Would love to have more modkid patterns to sew! Knits scare the pants off me, not sure why, but I think it's the stretchy nature of them that nearly sends me into hives when I think about sewing with them, but I have yards of knit waiting to be turned into maxi skirts and other gorgeous loveliness winning would def be the boost I need. Only used knits to sew applications on. Haven't tried anything else yet, book looks great for a beginner like me! I always feel intimidated when starting a project involving knits but I find I'm usually pleasantly surprised by my finished project. Also, I love not having so many fitting issues and not having to use buttons or zippers! Would love to win the book to inspire me to sew knits. I have a serger collecting dust. I want to make clothes for my daughter. Hi. I want so badly to sew with knits but have been intimidated as to how to do so, and where to start. Reading through this posting, I am so excited about this book, and the chance to win it. Thanks for this opportunity. Love your website, found it through Kelly Rae's blog.